We had boots in LA for the 2018 Auto Show. 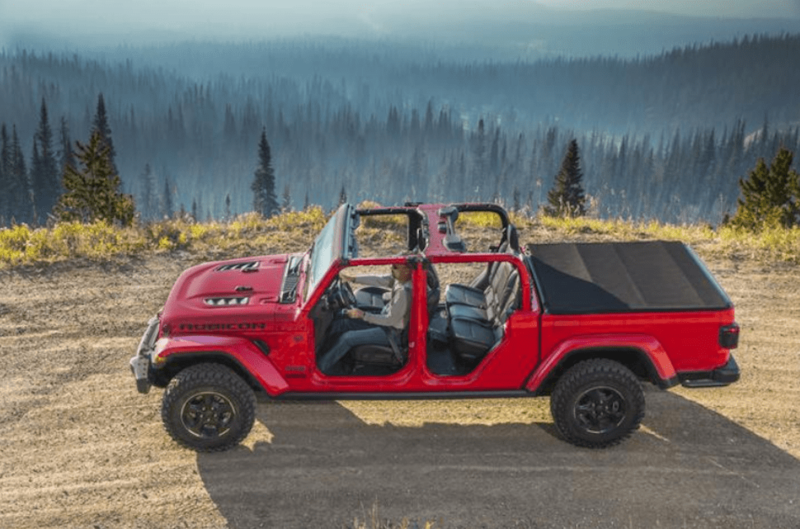 Here are the major debuts to know about, including some global unveils like Jeep’s new Gladiator pickup, Lincoln’s production-ready Aviator SUV, the new Kia Soul, redesigned Mazda3 sedan & hatch, a new AWD Prius, and Hyundai’s premium 2020 Palisade 8-seat hauler. Click the title for the full story.